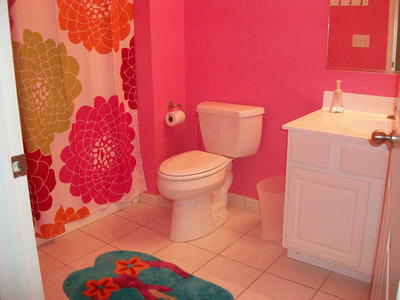 Handicapped Accessible. 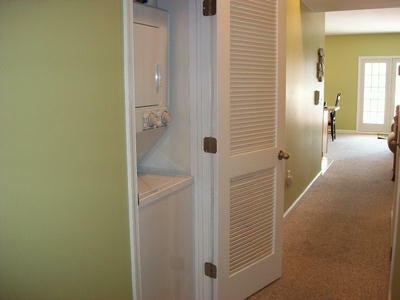 Take the elevator to this second floor unit where there are no interior stairs. 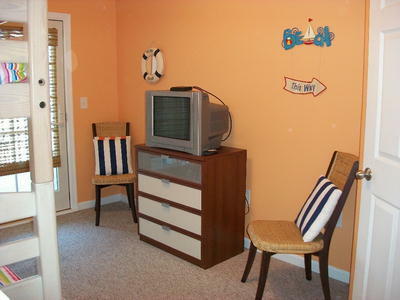 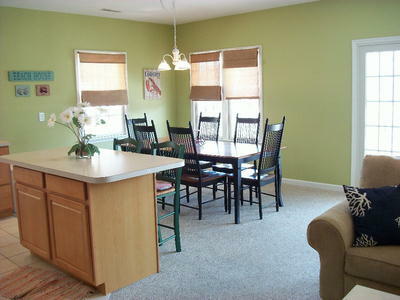 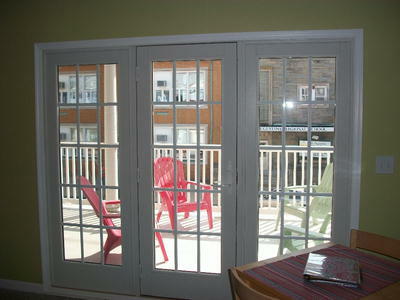 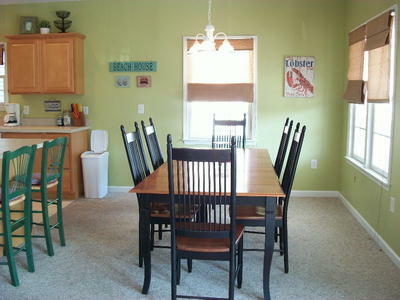 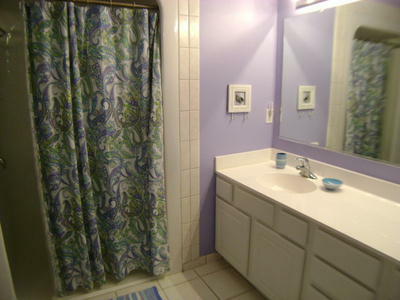 Open, airy, beautifully maintained unit with decks both front and back. 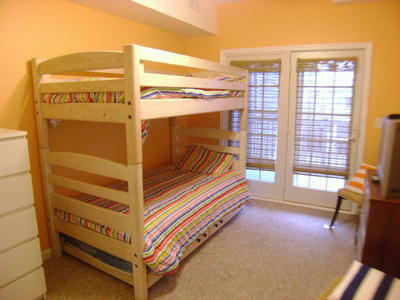 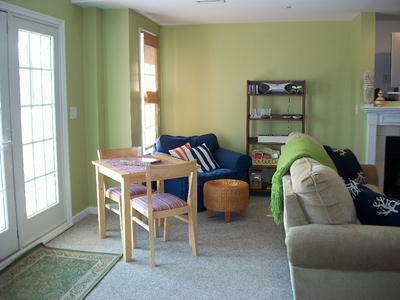 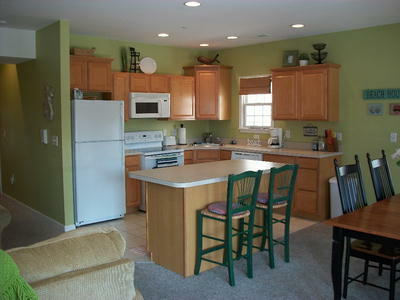 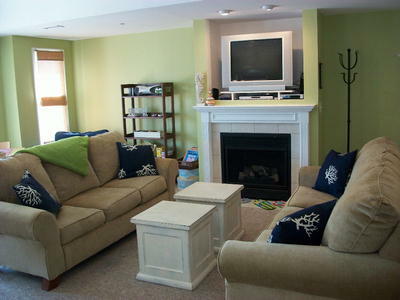 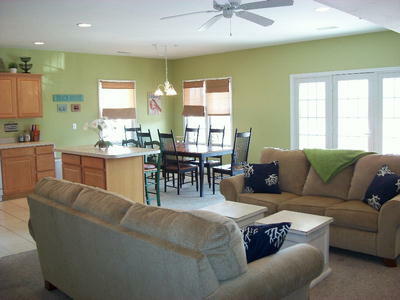 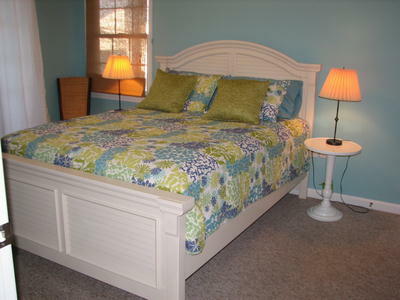 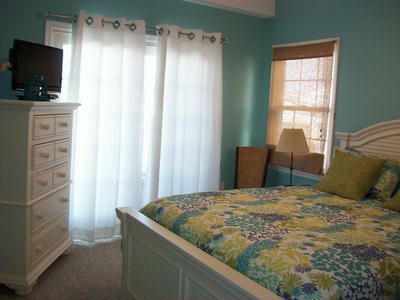 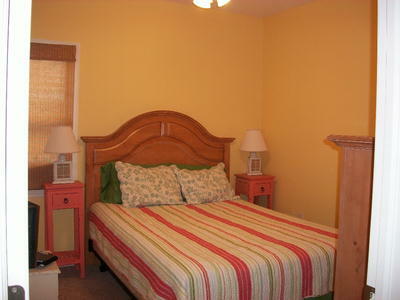 Centrally located close to beach, boardwalk, restaurants and downtown shopping. 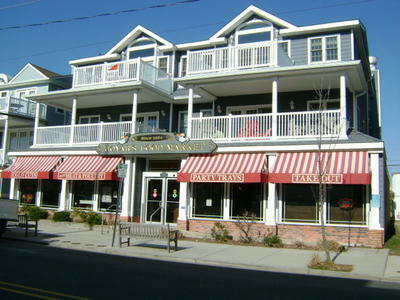 No need to drive once you park your car in the rear of the building. 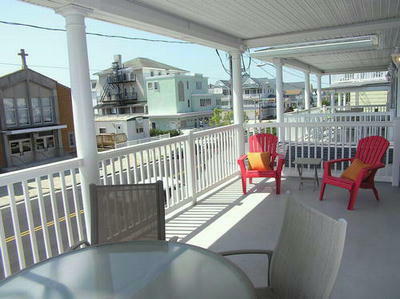 Everything you need for a great Ocean City Summer Vacation!